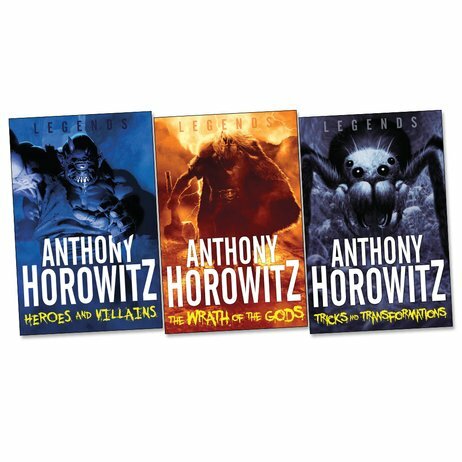 Acclaimed children’s author, Anthony Horowitz, brings myths and magic back to life in his spellbinding Legends series. 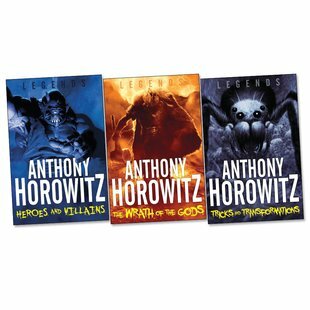 Good and evil battle bitterly for dominion over the Earth in these epic tales of magic, murder, heroism and war, retold by a leading voice in children’s fiction. What are the hallmarks of a true hero? What happens when you anger the gods? And how do these magical beings meddle in the lives of men? Stories from Ancient Greece, Norse legends, Inuit stories and many other cultures come together in this ultimate collection of legends, brimming with great victories, narrow escapes and tragic defeats. I would love to read this series, it’s sounds amazing.